The latest sales promotion from ThoYu, and it is good news for the new and existing customers. Christmas sales are on already! Only do from November 21, 2017, through January 3, 2018, these prices run. 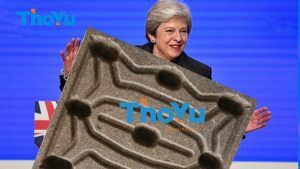 If you are interested in our products, please send email to us service@thoyu.com as soon as possible. 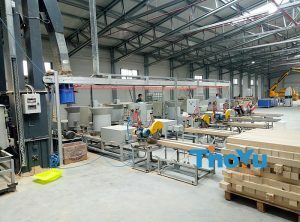 10% OFF: all products, such as wood pallet making machine, plastic pallet pressing machine, compressed wood pallet machine, pallet block machine, sawdust pallet blocks machine, fruit grading machine, fruit and vegetable washing sorting machine, garlic machine, fruit pitting machine, fruit slicing machine and so on. 15% OFF: this is for the existing clients. Our existing clients can get a 15% discount if they order the productions during Christmas.